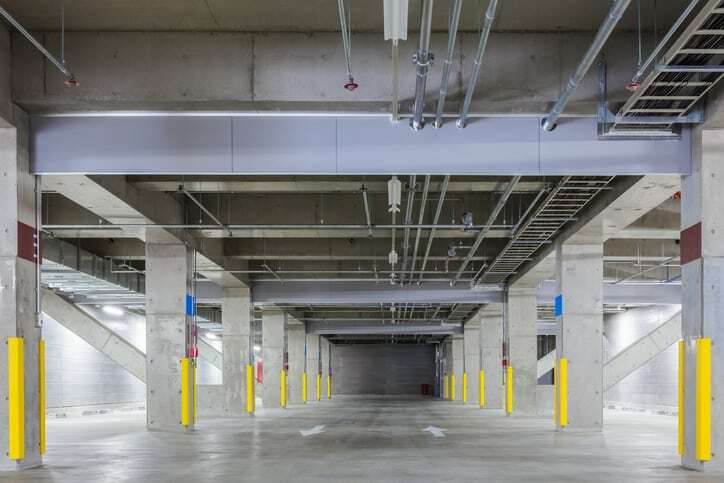 Parking garages have been specified by the National Fire Protection Association (NFPA) for nearly one century, and they have been the focus of NFPA 88A since 1973. 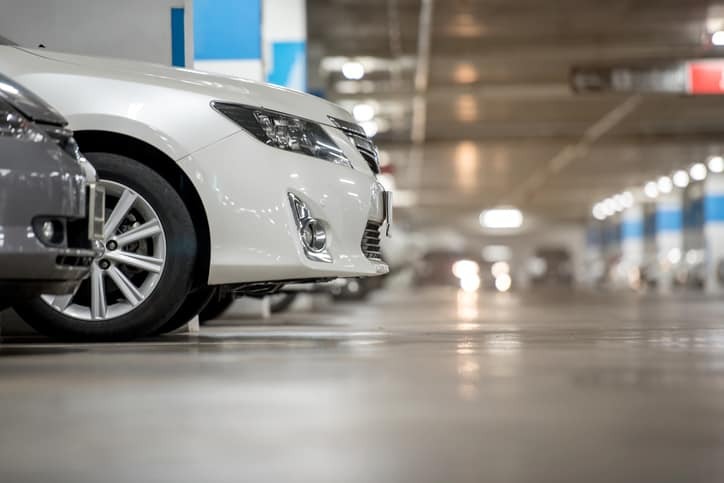 The latest edition of this standard, NFPA 88A-2019: Standard for Parking Structures, 2019 edition, has been revised. Cars fill American streets. In fact, out of the 1 billion automobiles worldwide, around 270 million are found in the United States. Throughout the nation, these vehicles enable individuals to shape their own paths from the most densely populated metropolises to the sparsely occupied towns. When many drivers congregate, there is a need to accommodate the multitude of automobiles. Parking structures fulfill this need. Unfortunately, while parking structures serve as automobile silos to minimize space and enhance convenience, they may also introduce some problems—namely, issues with egress and fire protection of the parking structures. The construction and protection of, as well as the control of hazards in, open and enclosed parking structures, is covered by the standard for parking structures, NFPA 88A-2019. This standard document is purposed with providing minimum fire protection standards for parking structures. Specifically, NFPA 88A-2019 addresses means of egress, construction, opening requirements, fire sprinkler systems, and standpipes of parking structures. The standard also details background information, housekeeping guidelines, and information on automated-type parking structures. Added new definition for autodrive vehicle. Clarified that the fire resistance ratings of parts of parking structures within less than 3 meters of a building apply to those within less than 3 m of another occupancy. Significantly updated the opening requirements for open parking structures found in 5.5, including alterations to the guidelines specifying the area of the openings and the minimum aggregate length of the openings. Added references to NFPA 30 and NFPA 30A to 7.1 on the storage, use, handling, and dispensing of flammable or combustible liquids. Revised A.4.1.5 to specify that exit travel distance is measured in accordance with NFPA 101. Please note that adherence to NFPA 88A-2019 likely necessitates compliance with several other NFPA standards. For example, parking structures are to be built using one of the types of construction defined in NFPA 220, and doorways and openings in fire walls and fire partitions are to be protected with approved fire doors installed in accordance with NFPA 80. NFPA 88A-2019: Standard for Parking Structures, 2019 edition is available on the ANSI Webstore.